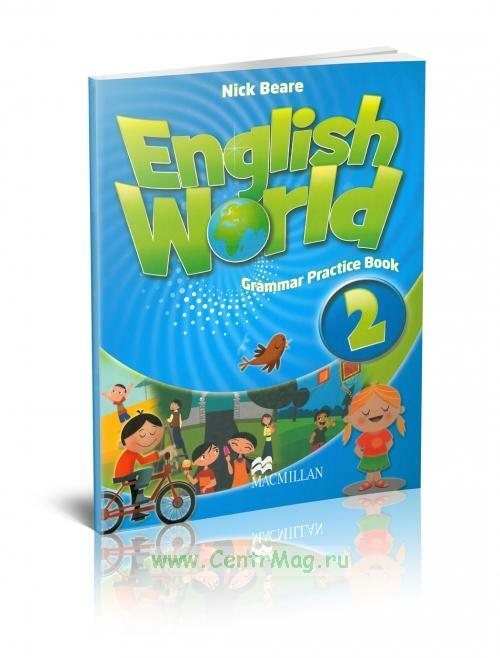 In this book you will find a variety of activities which practise the grammar points in Pupil's Book 2 and Workbook 2. There are also activities which practise writing skills and phonics/pronunciation. These activities can be used in class or for homework. 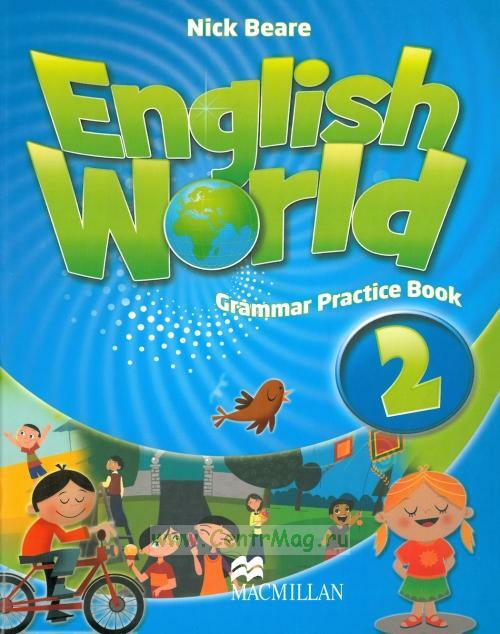 • Page 3 of each unit has a Grammar Park activity, which practises the grammar points from pages 1 and 2; and a Writing Skills activity which practises the writing from the Workbook Writing Skills page.